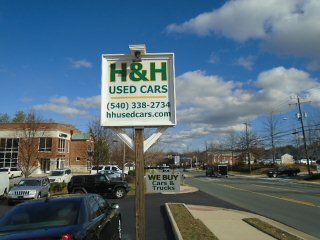 H & H Used Cars is a family owned and operated business with its roots dating back to 1958. Ed & Grace Hoeltzel got the business started and built with hard work, honesty, and integrity. Today sons, Harold and Sonny Hoeltzel, continue to expand the tradition with grandson Russ Bolen on board to make it a three generation effort. These Vehicles Are Still Under Factory Warranty! !